The Enchantress of Florence is the story of a woman attempting to command her own destiny in a man’s world. 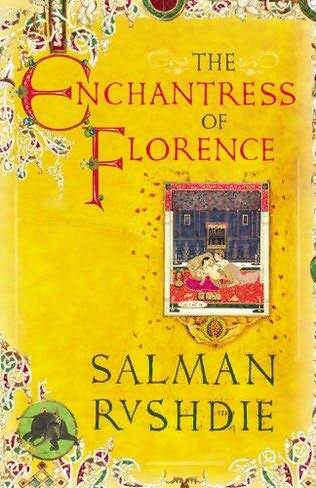 It is the story of two cities, unknown to each other, at the height of their powers–the hedonistic Mughal capital, in which the brilliant Akbar the Great wrestles daily with questions of belief, desire, and the treachery of his sons, and the equally sensual city of Florence during the High Renaissance, where Niccolò Machiavelli takes a starring role as he learns, the hard way, about the true brutality of power. Vivid, gripping, irreverent, bawdy, profoundly moving, and completely absorbing, The Enchantress of Florence is a dazzling book full of wonders by one of the world’s most important living writers. Have you ever read books which seemed better on second readings ?